See Deborah perform in >>Mendelssohn’s Elijah with Harpenden Choral Society on Saturday 18 June at the Alban Arena, St Albans. Deborah Miles-Johnson has worked with many of the world’s leading conductors including Sir Simon Rattle (Stravinsky’s Requiem Canticles), Sir Georg Solti (Mozart’s Don Giovanni) and Sir Bernard Haitink and Sir Antonio Pappano (Wagner’s Die Meistersinger and Giordano’s Andrea Chénier) at the Royal Opera House as a member of the Extra Chorus. She has currently been performing there in Lucia di Lammermoor (Donizetti) and Tannhäuser (Wagner) She recently performed in a recording of Donizetti’s Le duc d’Albe conducted by Sir Mark Elder with Opera Rara. Her other commercial recordings include the role of Carmen with Gerald Finley on a recital disc, Betty Doxy in Britten’s The Beggars Opera and one of the Converse in Puccini’s Suor Angelica for EMI. In 2012 she recorded two Missa Brevis settings by Mozart with the St Albans Cathedral Choir under Andrew Lucas for Naxos. Active in the contemporary repertoire, Deborah Miles-Johnson took the part of Caroline in Henze’s ‘Elegy for young Lovers’ for Radio France, the première of Brian Elias’s Laments with the BBCSO and one of the secretaries in the first London performance of John Adams’s Nixon in China with the LSO. Other solo engagements include Mahler’s Eighth Symphony at the Royal Albert Hall and Elgar’s Music Makers in Cheltenham and Germany. 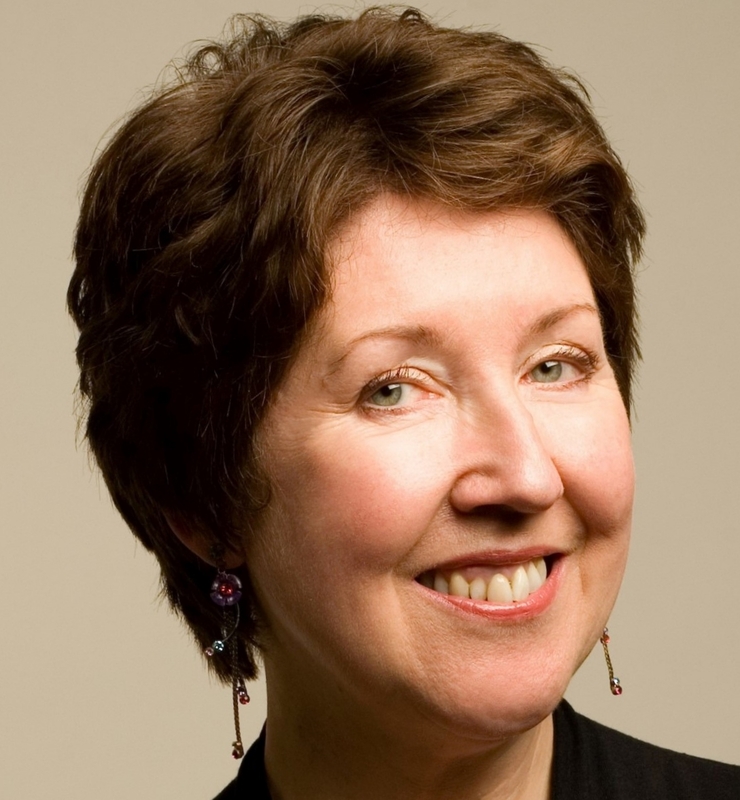 She assists as vocal coach to many of the top London choirs and gives vocal workshops to choirs around the country and abroad including 3 workshops in Sydney, Australia in 2014. Deborah is Chorus Master for Chelsea Opera Group and conductor of her own choir, the prize winning Imperial Male Voice Choir. Her diverse musical life includes a thriving teaching practice in St Albans and singing on the sound track of many major films including Star Wars, Harry Potter, Shrek, Pirates of the Caribbean and How to train your Dragon 2! See Deborah perform in Mendelssohn’s Elijah with Harpenden Choral Society on Saturday 18 June at the Alban Arena, St Albans.